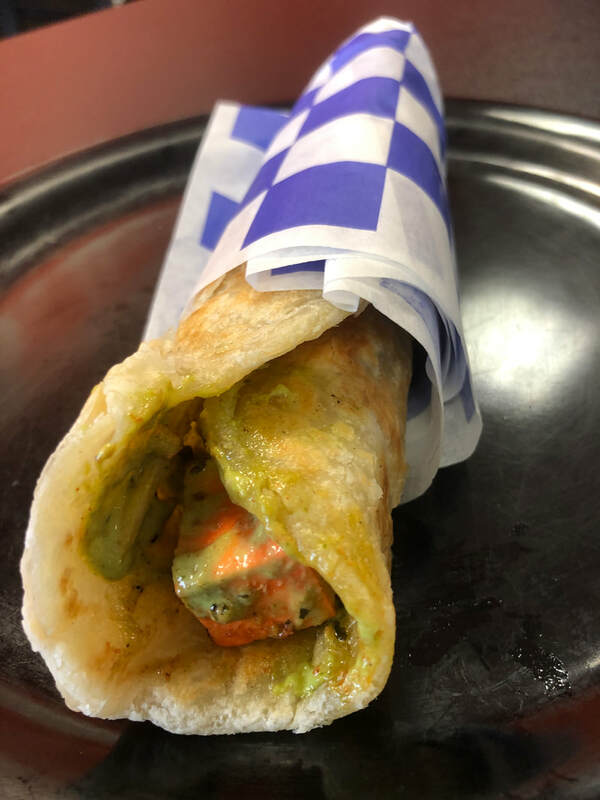 Founded in 2012, Curry On has been on a mission to provide Ann Arbor with a unique Indian food experience, combining traditional recipes and authentic flavors in fast casual setting. 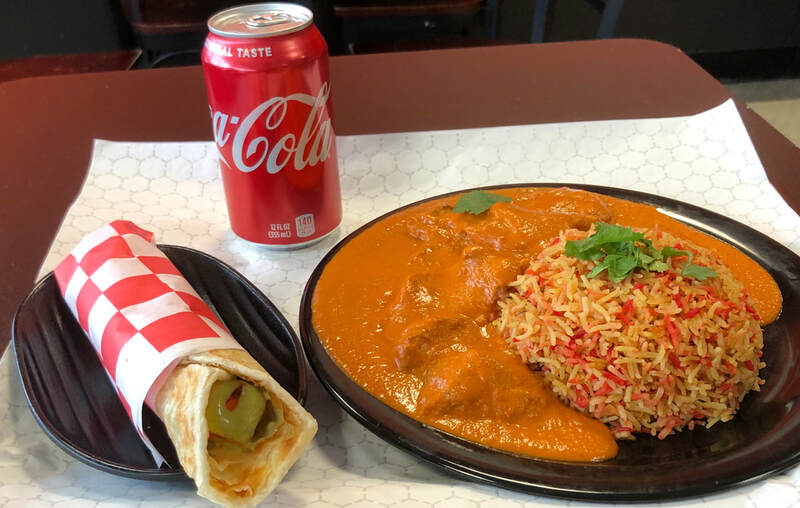 We want to make delicious Indian food more accessible to our community while maintaining the highest standards of culinary excellence and customer service. We love to experiment with new combinations; honoring the classics in a fresh, modern way. Come on in! Ask us about catering! A full Catering menu is available below. Need catering for your event? Fill out our catering form for a same day response. From 11-3 daily, choose a curry, rice, kati roll, and drink all for one price. Made fresh daily, our fragrant biryani comes with eggs and masalas.